The Seasons Resort at Sugarbush is located on picturesque Route 100. We are nestled just off the road with our back to the beautiful Mad River. Over 10 acres of grassy property with a seasonal outdoor pool and rustic Vermont tennis courts. 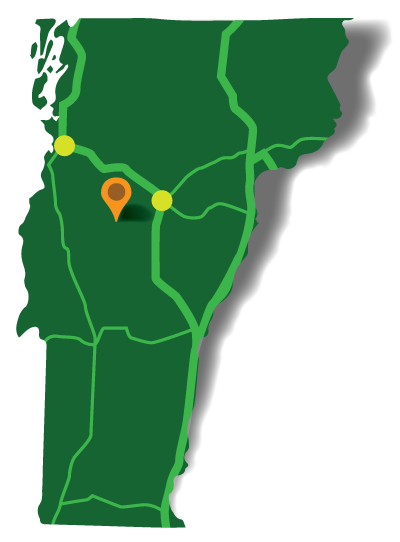 We are a six-minute drive from Sugarbush Ski slopes and within 10 minutes from some the best restaurants Vermont has to offer. 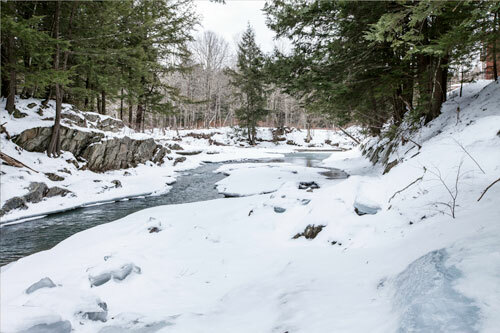 The Mad River Valley has plenty of activities from downhill or cross-country skiing to biking and hiking. We have cool clean rivers and waterfalls to swim in. 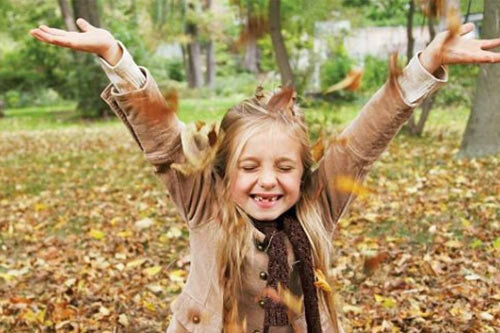 We are central located within the state of Vermont, so that makes it easy to get to any of our attractions, historical sites, golf courses, shopping or to see Lake Champlain. 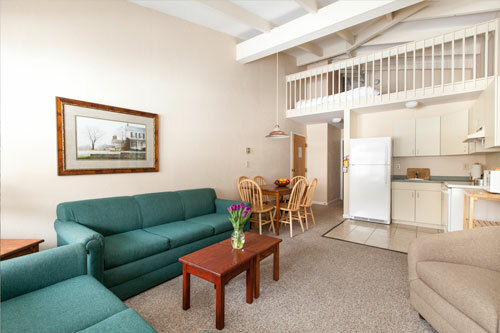 We know you’ll have a nice quiet and comfortable stay at The Seasons at Sugarbush and enjoy visiting the Mad River Valley and Beyond.